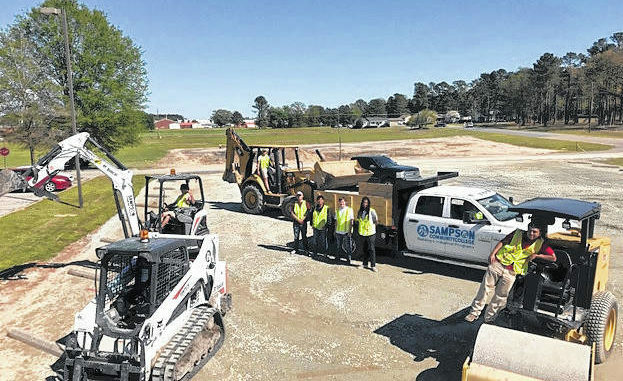 Sampson Community College’s Develop the East is an exciting project which will eventually involve entities and individuals throughout Sampson County in one way or other, on campus and off. This is already the case with building and construction technology students. An aerial shot of Sampson Community College construction students continuing to work on the Develop the East project. 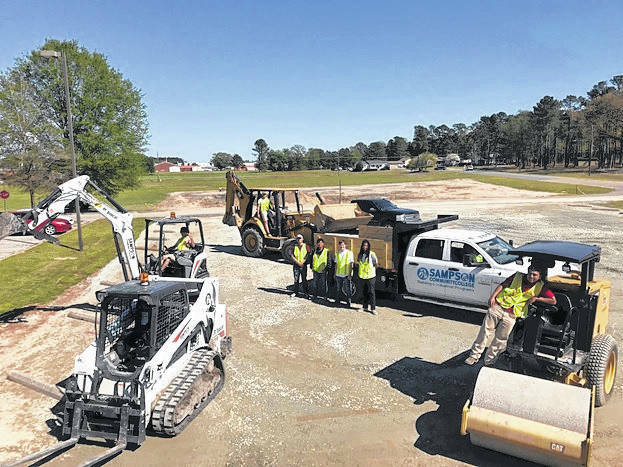 https://www.clintonnc.com/wp-content/uploads/2019/04/web1_DTEStudents.jpgAn aerial shot of Sampson Community College construction students continuing to work on the Develop the East project.